Pesto Pasta Salad tops vegetables and bow-tie pasta in a creamy, dreamy pesto dressing – positively perfect ! Premade pesto makes this salad a snap to make! Pesto Pasta Salad placates my obsession with pesto. I love it on all kinds of meats, vegetables, bread, and pasta. So Pesto Pasta Salad is a natural for me! This salad is full of veggies, and the creamy pesto dressing is ah-mazing! It’s pesto perfection! I use prepared pesto as does the Pesto Pasta Salad Barefoot Contessa and the Pesto Pasta Salad Jamie Oliver puts out. 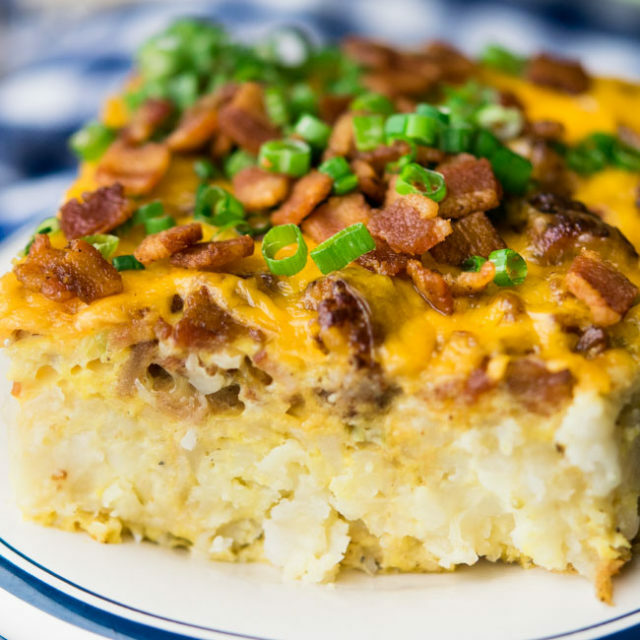 Prepared pestos taste great, are super economical, and are a great way to add convenience! If you’re craving a creamy pasta salad that’s a little more traditional consider my Macaroni Salad. It’s just like grandma used to make! Another fun variation is my BBQ Pasta Salad with its tangy, creamy dressing. It’s perfect for any summer gathering! Of course, if you want a show-stopping side, try my 7 Layer Salad or my Tortellini Salad. They both taste sensational and look even better! How to Make Pesto Pasta Salad? Another great thing about pasta salads is that they are so easy to make, and Pesto Pasta Salad is no exception! First off, get your pasta cooking. Remember to use proper pasta preparation techniques. While it’s cooking, make the dressing by mixing all of the ingredients together until well combined. Once the pasta is cooked, rinse with cold water and allow to cool to room temperature. Cut up the veggies and herbs and combine with the cooled pasta. Toss all the ingredients with the dressing until well coated. 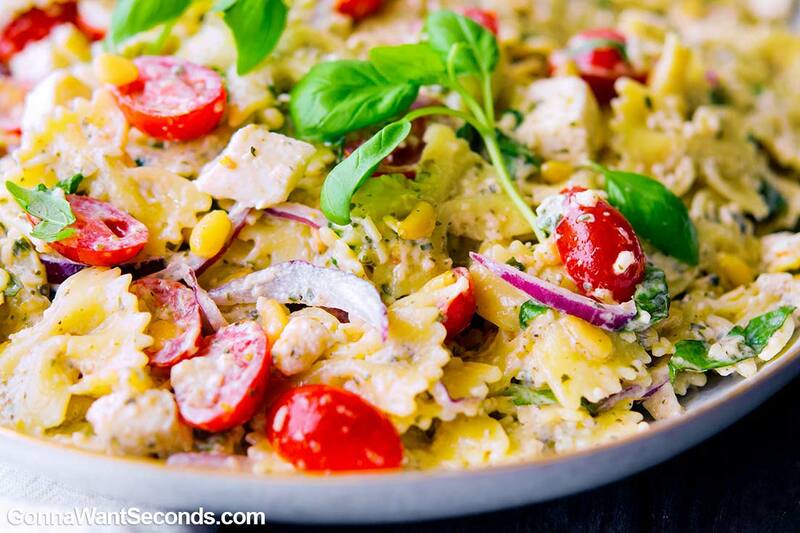 That’s all it takes to make this creamy Pesto Pasta Salad! Can You Make Pasta Salad Ahead Of Time? Most Pasta Salads need to sit for a while before serving to allow all the flavors to come together. The same holds true for this recipe. It’s another pasta salad perk as far as I’m concerned! 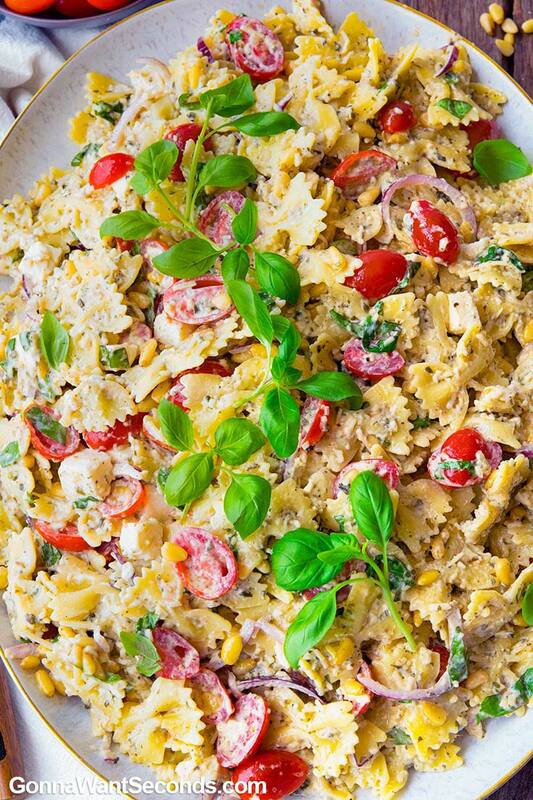 Particularly with our busy schedules in summer pesto pasta salad is a great make-ahead dish for picnics or as a side to anything coming off the grill! In case you aren’t convinced that Pasta Salad recipes are one of the greatest things ever invented, this is one more piece of supporting evidence- they go great with almost anything! Pasta Salad is basically a universal side that can sit next to any kind of baked, fried, or grilled meat. Of course, I love to amp them up into a stand alone meal. Pesto pasta salad with chicken is a fantastically filling meal on its own. Just add a couple of cups of cooked, chopped chicken, and you’ve got an easy, no-fuss, family meal. Like tuna salad? Like Pasta Salad? 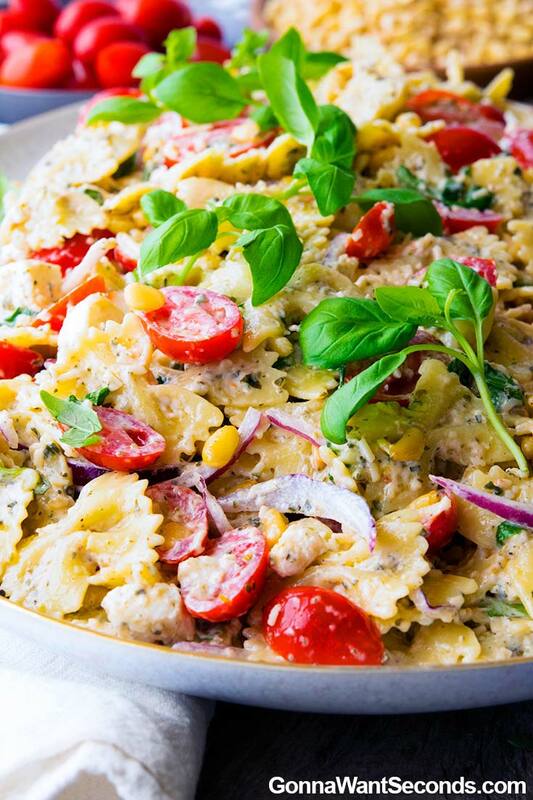 If you are a double yes, then you’re going to LOVE Tuna Pasta Salad! 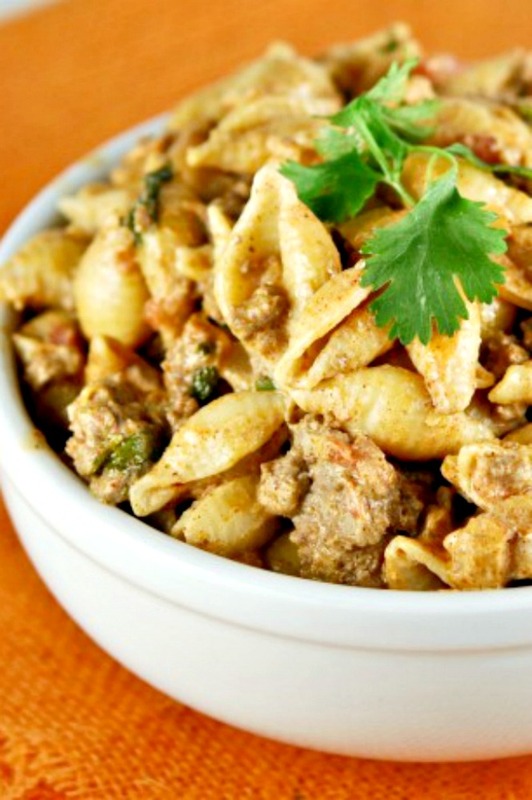 It’s full of pasta, tuna, and veggies in a delicious creamy dressing. 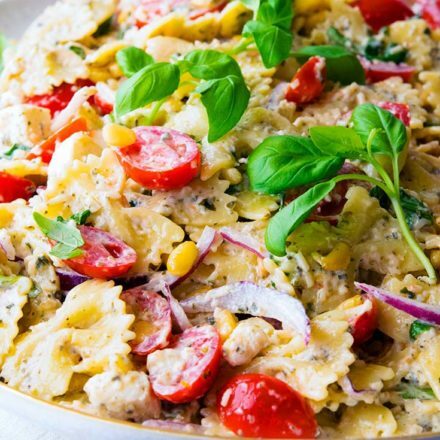 Creamy delicious dressing generously coats chicken and pasta alike in this eats-like-a-meal Chicken Pasta Salad! Yum! Enjoy the flavors of the Greek Isles in this filling Greek Pasta Salad! It’s full of all the classic flavors with its tangy vinaigrette dressing! Channel your inner Italian and dive into this pasta salad full of olives, veggies, cheese, and pasta coated in a delicious vinaigrette dressing. 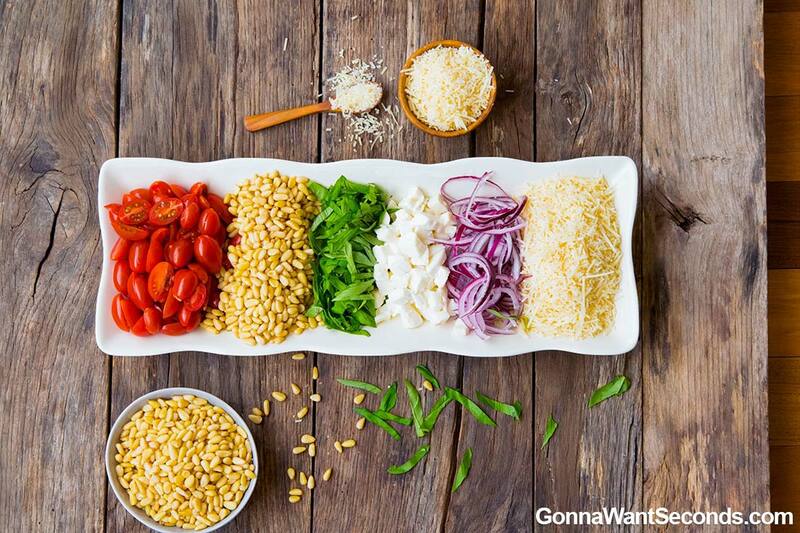 Italian Pasta Salad is bursting with traditional Italian flavors! 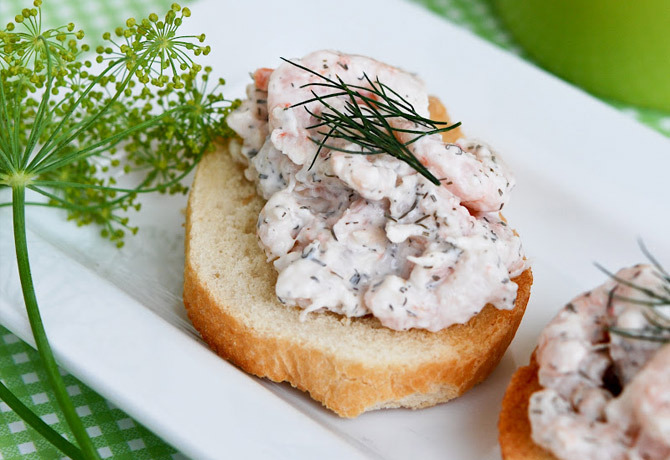 This is a great seafood twist on traditional macaroni salad. The shrimp brings a unique flavor to this Shrimp Pasta Salad! 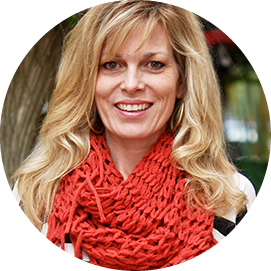 You’ll be wondering why you haven’t tried this before! Crazy about Caesar salad? You’re going to enjoy this twist with a creamy Caesar dressing over veggies and pasta in my Caesar Pasta Salad. Of all my Pasta Salad ideas, this one gets the most raised eyebrows 🙂 Dill Pickle Pasta Salad is full of crunchy dill pickles, veggies, and pasta in a creamy, dilly dressing! Leverage the convenience of Italian dressing to whip up a decadent Pasta Salad. Veggies and pasta pair beautifully with the dressing in Pasta Salad with Italian Dressing. I love the cross of lettuce and pasta salads along with the flavors of the classic sandwich in this BLT Pasta Salad. Immerse yourself in the flavors of the Med! Mediterranean Pasta Salad is bursting with classic regional flavors and ingredients! I love the bacon and ranch flavor combo in my Bacon Ranch Pasta Salad. The kiddos will gobble it up and won’t even notice the veggies wrapped up in the delicious, creamy dressing! A note about nuts: I used pine nuts because I love their crunchiness and mild nutty flavor. However, I know that they can be a little expensive or hard to find in some areas. If pine nuts aren’t your thing, simply substitute roasted almond slivers, pecans, or even walnuts. They all work well with pesto! Step up the flavor: Some recipes make Pesto Pasta Salad with feta cheese. This a great variation to experiment with if you like intense, bold flavors. Add about 4 oz of crumbled Feta instead of the mozzarella or you can try ½ feta, ½ mozzarella. Vegan Version: Making this vegan compliant is super simple! Select a vegan brand of prepared pesto and either use vegan cheese, or skip them and add some extra veggies! Pesto Pasta Salad vegan version tastes just as delicious as the original version! Veggie Variations: Like all the best Pasta Salad recipes, Pesto Pasta Salad is super flexible. A very popular variation expands on the green theme- Pesto Pasta Salad with peas. 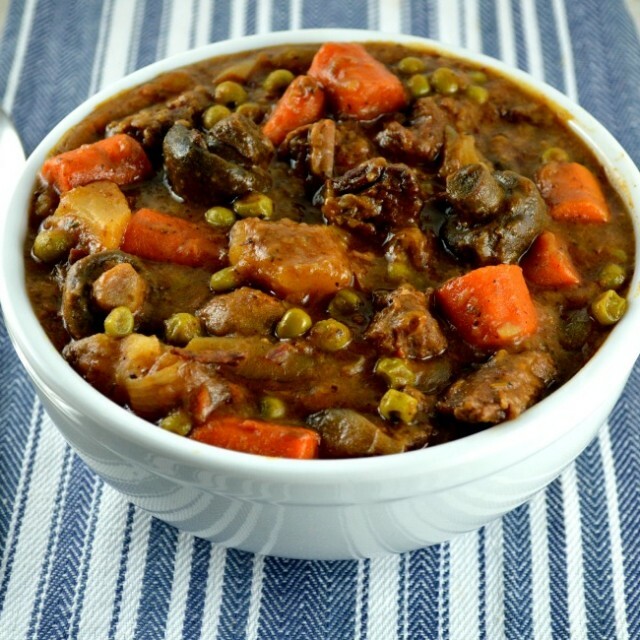 Simply add a 1 ½ cups of peas for extra color and taste! Of course, you can try any kind of veggies. I love roasted red peppers and pesto together! Well, friends, I’m positively proud of this Pesto Pasta Salad Recipe! I know you’re going to love it! 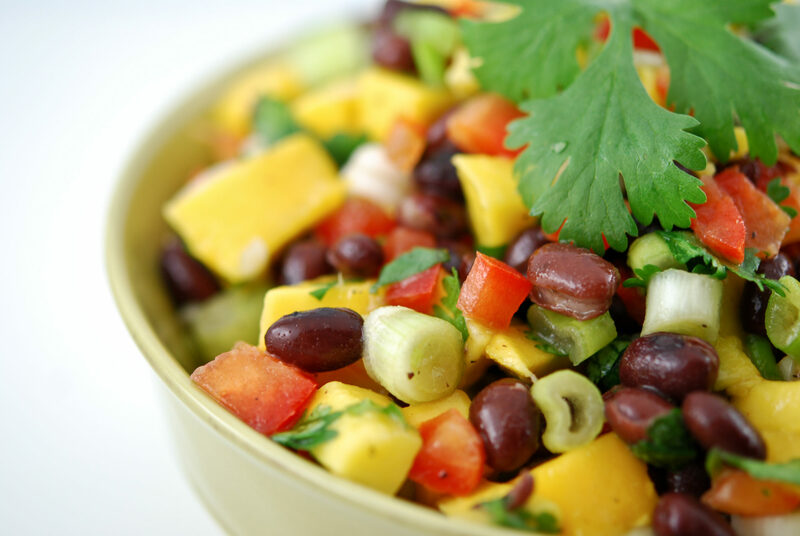 I look forward to seeing your comments and your twists on this delicious salad! Pesto Pasta Salad tops vegetables and bow-tie pasta in a creamy, dreamy pesto dressing - positively perfect ! Premade pesto makes this salad a snap to make! Pasta: Cook pasta according to package instructions. Drain and rinse with cold water. Cool pasta to room temperature. 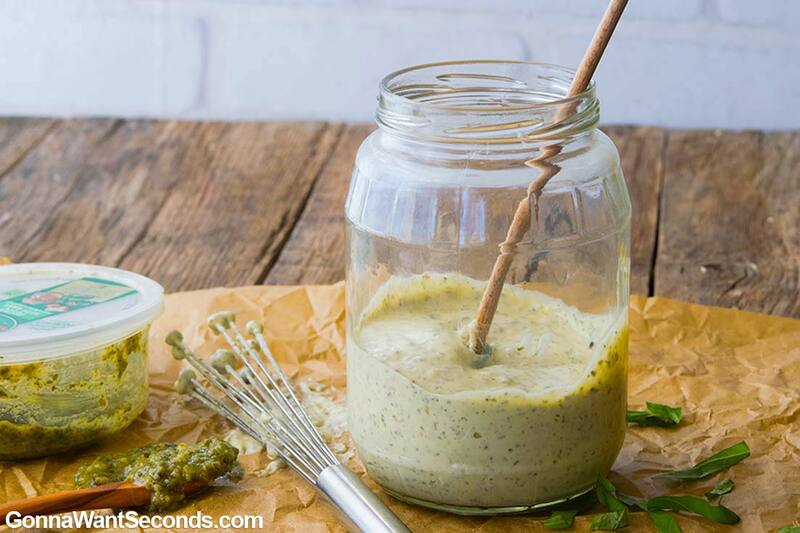 For Dressing: in a large bowl, whisk together all dressing ingredients until well combined and smooth. 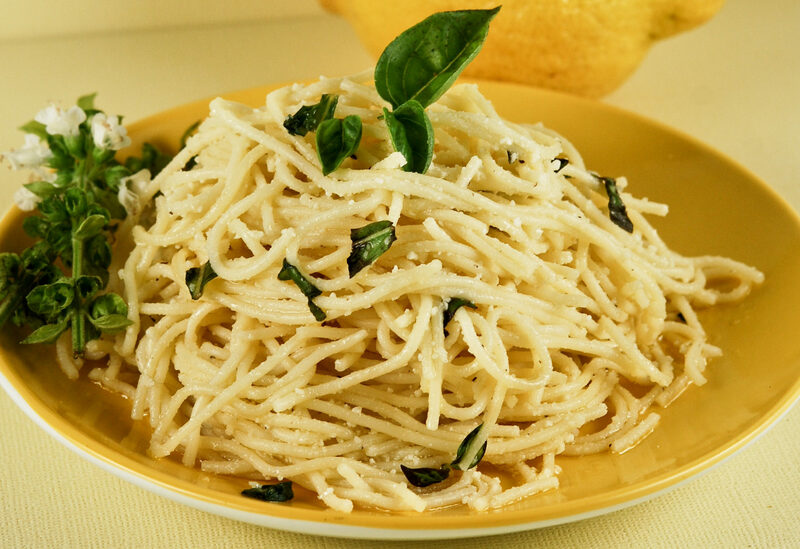 Salad: When pasta has cooled, add to the dressing. Stir in the rest of the salad ingredients and toss with dressing until evenly coated. Cover with plastic wrap and refrigerate until ready to serve. 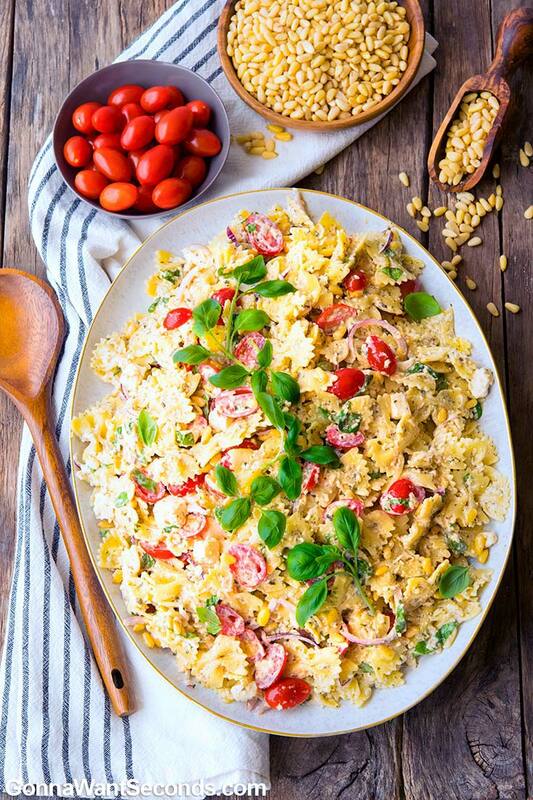 This looks like summer in a bowl and I can’t WAIT To try it!